Recently, James Cameron (Avatar) came out about the lack of originality in Hollywood, citing Battleship as a prime example. With the amount of sequels, prequels, and reboots due for release in the next couple of years, I am inclined to agree with him. Battleship is based on the Hasbro video game, the same company from which Transformers was birthed. The similarities between the two have been very apparent in the trailers, and many have proclaimed that it is Transformers-at-sea. 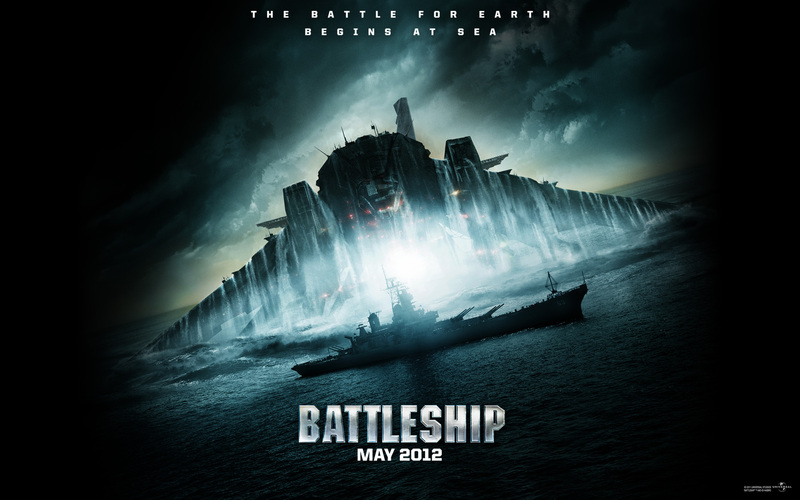 Can director Peter Berg (Hancock) distinguish Battleship from its criticized counterpart? Read the rest of this review on Yin & Yang here.